Hello, Mr. Swinehart. You may remember me from the flight from Chicago to Los Angeles; I complemented you on your sketches and you gave me the name of your website. I must say that I am not disappointed and enjoyed every page of the first chapter. Thank you for your artwork, and keep on doing what you’re doing! EEEE!!!!!!! Nate, I am so happy to see you starting this back up again! And you are right, your artistic skills have come SO FAR in the last several years; this is GORGEOUS. I’m putting a bunch of these pages and your poster designs on Pinterest, hopefully you’ll get some clickbacks! First time visiting today. Made it through your first chapter. Love how it is unfolding so far! 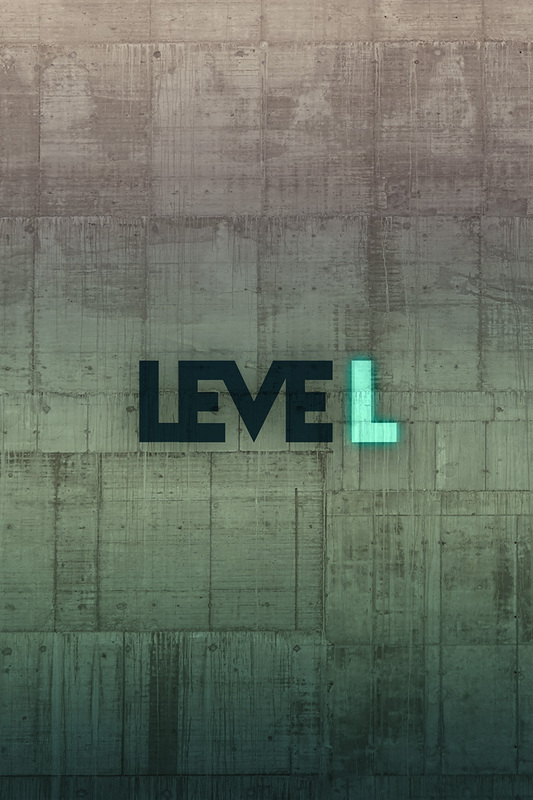 After a seemingly endless indefinite hiatus I thought leveL would never be back. Glad I was wrong. Welcome! published on August 1, 2013 Read more posts by the author of Welcome!, NateNo Comments on Welcome! Welcome, one and all, to the brand new leveL! I cannot even begin to express to you how excited I am to be back. For anyone new to the site, this is an original webcomic by me, Nate Swinehart, and its a project I’ve been working on for over 10 years now. This site marks the launch of the re-imagined leveL. Anyone familiar with the previous comic incarnation may want to check out the ABOUT section for a more detailed explanation of the new venture. leveL will be updating bi-weekly, with a new set of pages loaded every other Thurday, so be sure and check back for the latest of the story. In addition to the comic, you can peruse the rest of the site and find some nifty posters, links to additional content as well as other rad comics and art around the internet. Once again, I can’t stress to you how thrilled I am to be launching this comic. Buckle your seatbelts, cause we’re in for a wild ride.